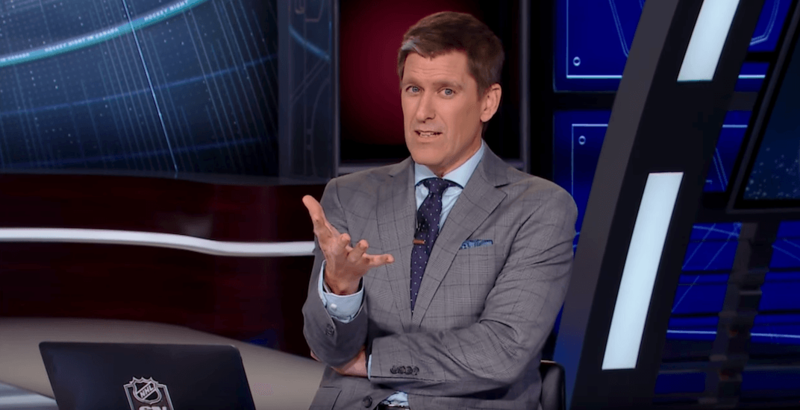 As a broadcaster with Sportsnet since its launch in 1998, there’s not many people more closely associated with the network than Daren Millard. That’s about to change, as Millard announced on Wednesday that he’s leaving the network. Millard was used in a variety of roles since Sportsnet’s inception. From work at the anchor desk on sports highlights shows, to hosting NHL games, to his radio show with Sportsnet 590 The Fan in Toronto – he’s done it all. It’s not clear what’s next for Millard. Many of Millard’s colleagues, from both Sportsnet and TSN, reached out with well wishes on Twitter following his announcement. Going to be very strange to turn on @Sportsnet and not see @darenmillard. Loved working with him the last four years, especially on trade deadline, draft and free agency. All the best, Daren. We will continue to grow the legacy you built from Day One. Best of luck bud. Hope whatever it is is amazing for you. Good luck, man. All the best. I lost a great teammate @darenmillard today! I hope your next opportunity is everything you’re hoping for. Sportsnet won’t be the same without @darenmillard There’s not much more to say than that. Nobody has meant more to the network. Just a quick note to thank and send my best wishes to #NHL #hockeycentral @darenmillard who announced he is leaving #Sportsnet. Good luck on the next chapter of your career.